The Office Floor Co, offer a wide range of safety flooring options, we supply and fit safety flooring which is durable and has sustained slip resistance, these are also the ideal choice for heavy duty areas where extra protection is required. 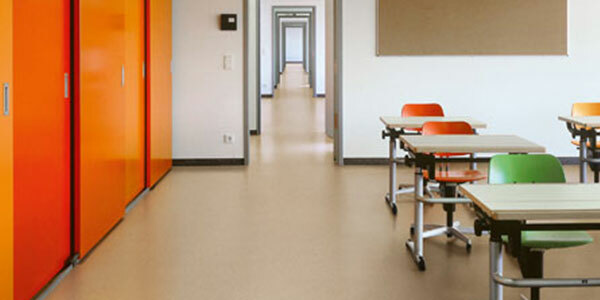 The various safety flooring solutions available can come with upto a 20yr product guarantee and the wide range are suitable for anything from environments like industry, education and healthcare, to public areas like corridors, shops, cafes, day rooms and receptions. We recommend and reguarly fit the safety flooring ranges below in these types of locations, for the sstyles available in each range, please 'view range'. There are other styles and types available, please contact us so we may help you find the perfect safety flooring for your purposes. 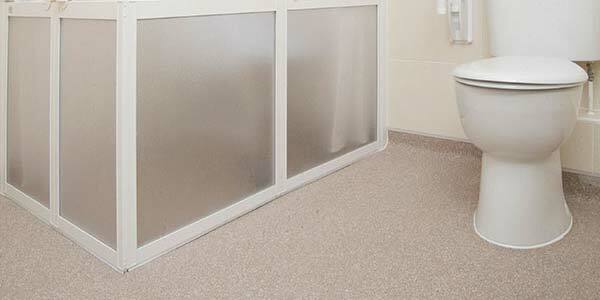 Polysafe standard PUR flooring is a highly available and massively popular vinyl safety flooring range. It is highly durable with slip resistance which will give years of performance. The flooring is available in 16 clean and traditional designs. 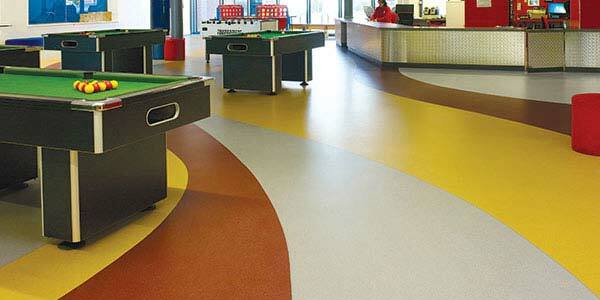 Polysafe Ecomax flooring has a combination of slip resistance and high durability for years of performance. Polysafe Ecomax is available in 12 commercially popular colours with traditional decoration and safety aggregates in the vinyl. 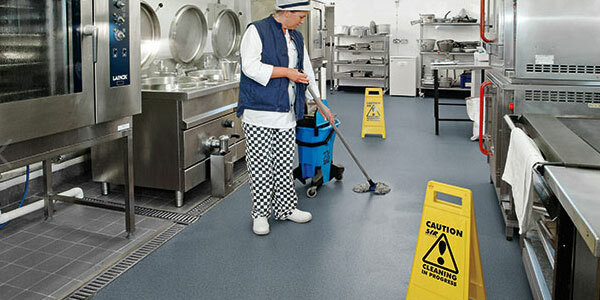 The Altro Classic 25 has been tried and tested for over 60 years and was the first ever safety flooring. The Altro Classic 25 provides durability, abrasion resistance and lasting slip resistance, which makes it ideal for heavy traffic areas. 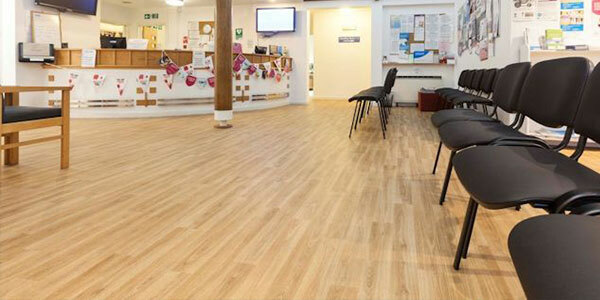 For receptions, shops, cafes and corridor flooring, we recommend the following safety flooring. Polysafe Modena PUR flooring has a high specification and features a sophisticated micro-granite decoration, the incorporated alluminium oxide particles in the vinyl are virtually invisible, whilst ensuring an attractive yet safe floor for use in commercial and residential areas. The Altro Wood Safety flooring is ideal for areas where you want a homely, comforting feel, but without compromising on safety. The range offers 16 wood-look designs, including contemporary, calssic and on-trend, so you can set the ideal mood for your area. 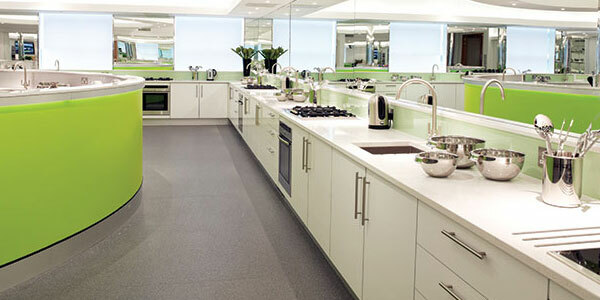 For kitchens and catering safety flooring, we fit and recommend the following flooring types. 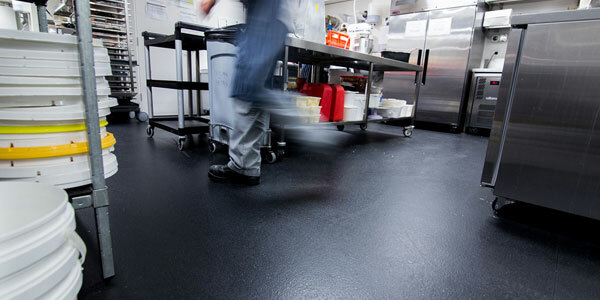 Polysafe Apex safety flooring is ideal for commercial kitchens and food processing areas where regular contaminants include oil and grease. With high durability for years of performance and a sustainable wet slip resistance. 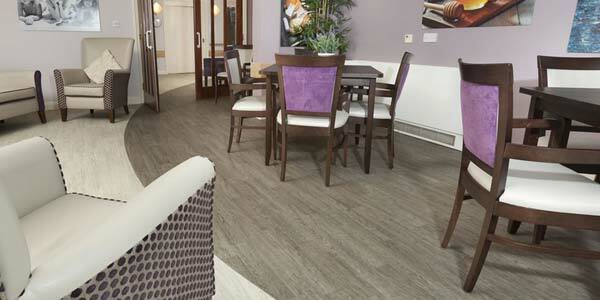 Polysafe Ultima safety flooring combines high durability and sustainable slip resistance. Polysafe Ultima provides low slip potential in commerical kitchens where grease and oil are used and can also be used in continual wet areas such as walk-in-showers. The Altro Stronghold 30 safety flooring is designed to minimise risk in wet and greasy conditions for the lifetime of the flooring. With a thickness of 3mm which is great for comfort and noise reduction, and a high slip resistance (PTV ≥55, R12). 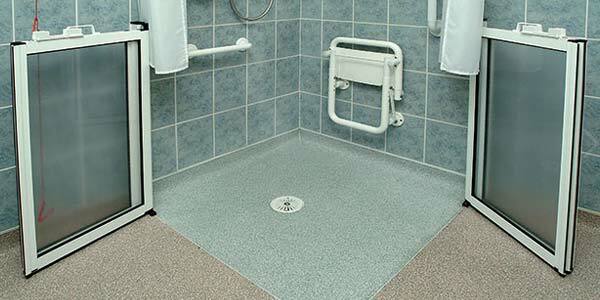 If you require safety flooring for toilet facilities or wet rooms, we recommend the following flooring. 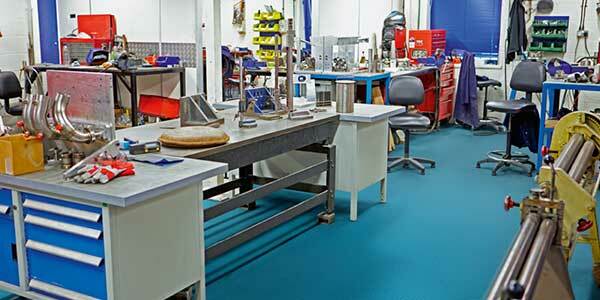 Polysafe Hydro safety flooring combines the assurance of a slip resistance surface with high durability. The range features safety aggregates in the vinyl & a raised pimple emboss for added grip and safety. The flooring comes in 8 different colours with either trational or multi-chip design. Polysafe Hydro Evolve safety flooring combines high a sustainable slip resistance with high durability for use in continually wet and barefoot areas. With a choice of 8 aqueous subtle colours, this flooring range features slip restant particles in the vinyl and a raised pimple emboss for added grip.